Year upon rear of training and mile after mile of work. 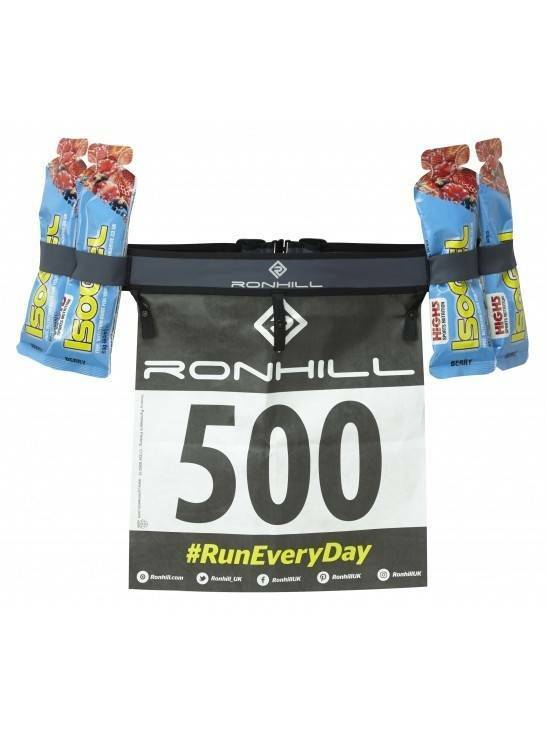 This race belt is the finishing touch for your big day preparation. Gels are stored and your number is easily and securely fastened. All that is needed now is for you to step-up and do what you’ve been dreaming of.